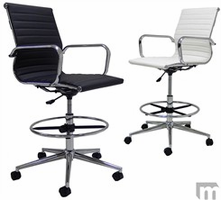 With over 30 years of experience in the furniture retail world, Modern Office knows what to look for and offers some of the best office chairs from leading brands. 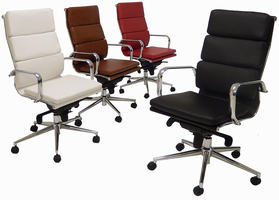 We negotiate the best possible prices with the manufacturer, which allows us to provide high-quality ergonomic office chairs at cheap prices. 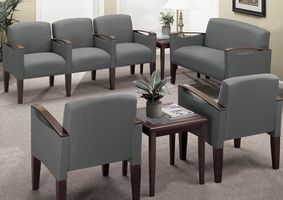 Our large furniture selection means that we have seating solutions for every office environment. 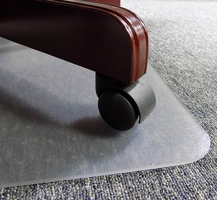 Purchase swivel chairs when employees need to move freely around a large work station, or invest in leather office chairs when you want to leave clients with a good first impression. 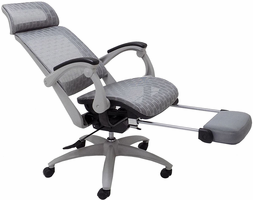 If you and your employees sit for most of the day, purchase easily adjustable ergonomic chairs that have contoured backrests, good cushioning, and excellent lumbar support. 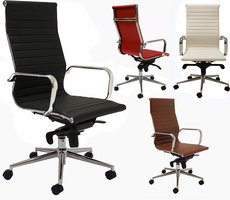 Browse our online store to find the ideal traditional or contemporary desk chair for your workspace. 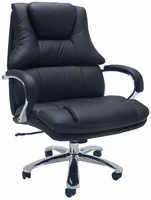 When you�re sticking to a strict budget and need to find office chairs on sale, we�ve got you covered. 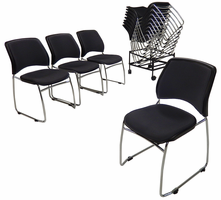 All our office furniture is competitively priced, and we provide quantity discounts on many of our chairs. 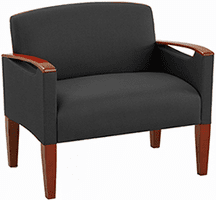 We even offer free shipping in the lower 48 states. 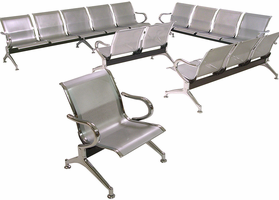 Place an order online now, or call us at 1-800-443-5117 if you have any questions. You�ll be connected to a real person, not an automated phone system. 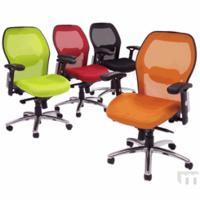 We look forward to helping you find the modern office chairs that are best for your business.